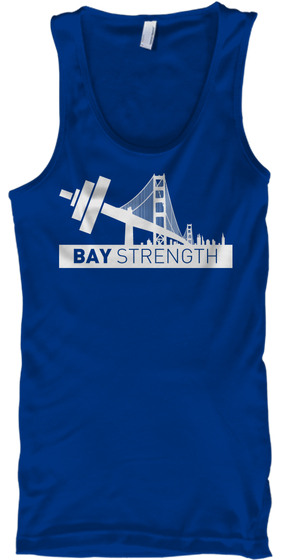 Support Bay Strength by sporting our custom T-shirts, tank tops, and hoodies! We use TeeSpring to produce all our apparel. Click on the links below to see more details, including color options. 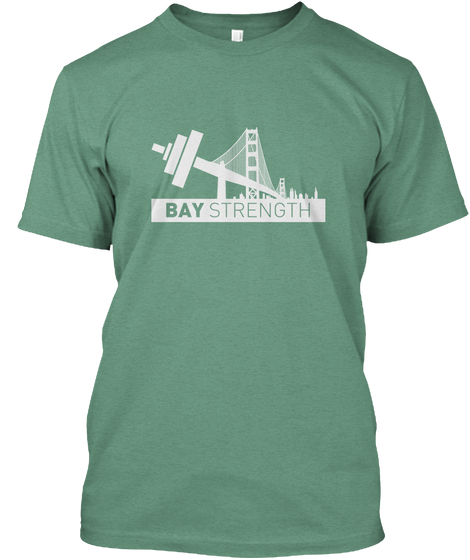 Canvas Triblend Tee available in Kelly Green, Black, Purple, and Light Blue. BELLA+CANVAS Unisex Tank available in Black, Orange, Royal Blue, and Purple. 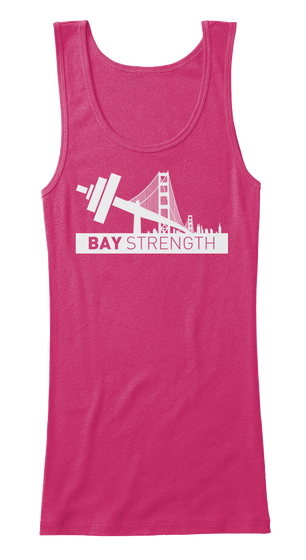 BELLA+CANVAS Women’s Fitted Tank in Black, Athletic Heather, and Berry.